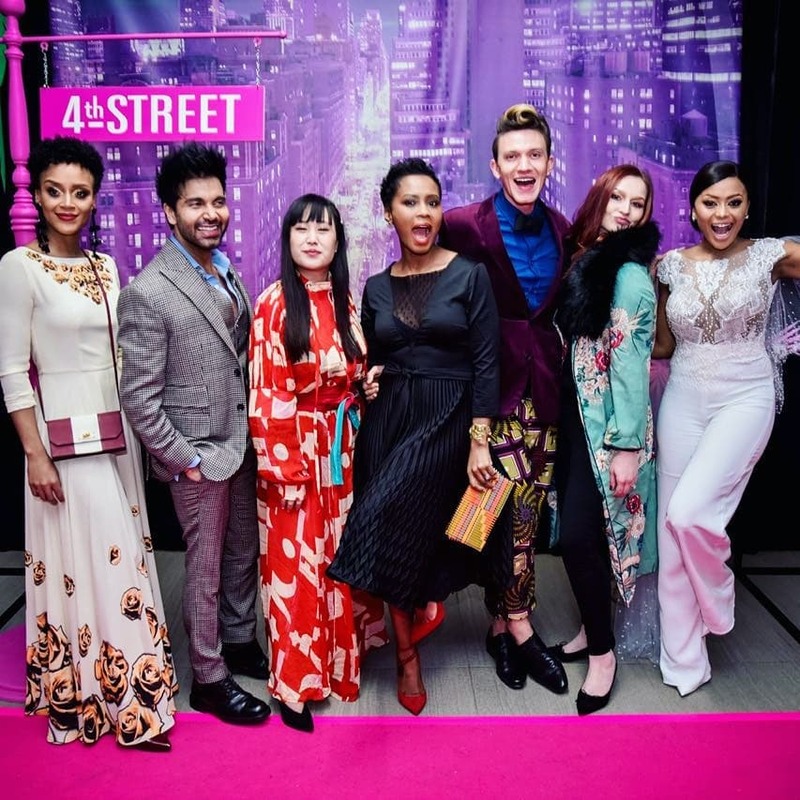 Project Runway SA is almost here! 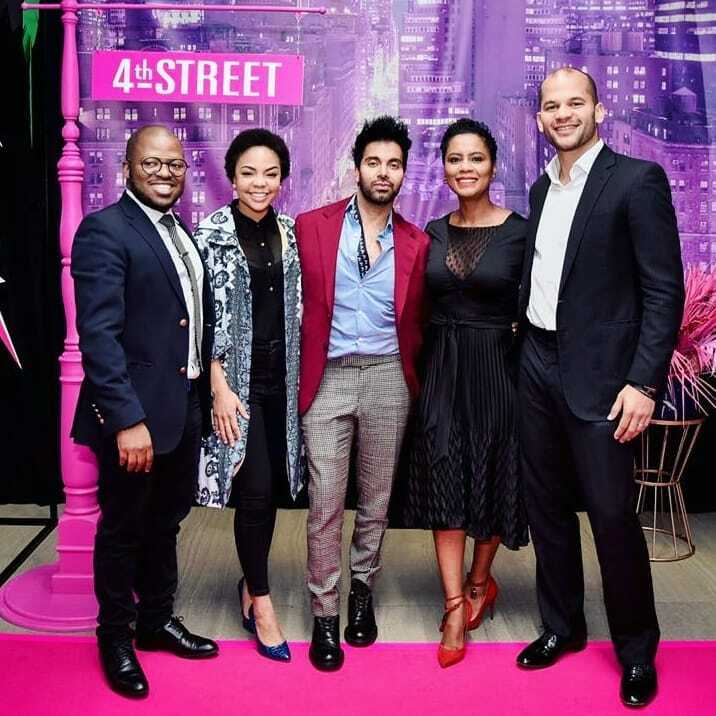 The SA edition of the long running American hit show will debut on Mzansi Magic on July 10 at 9:30pm. 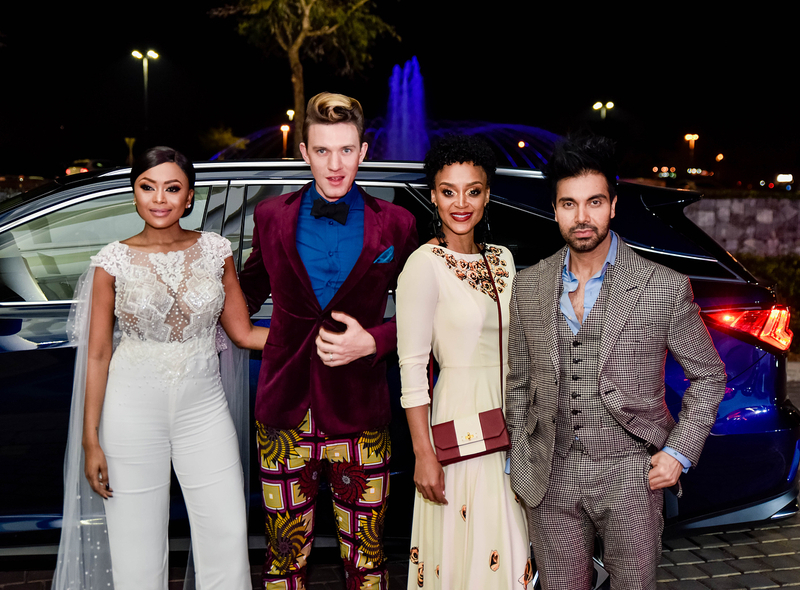 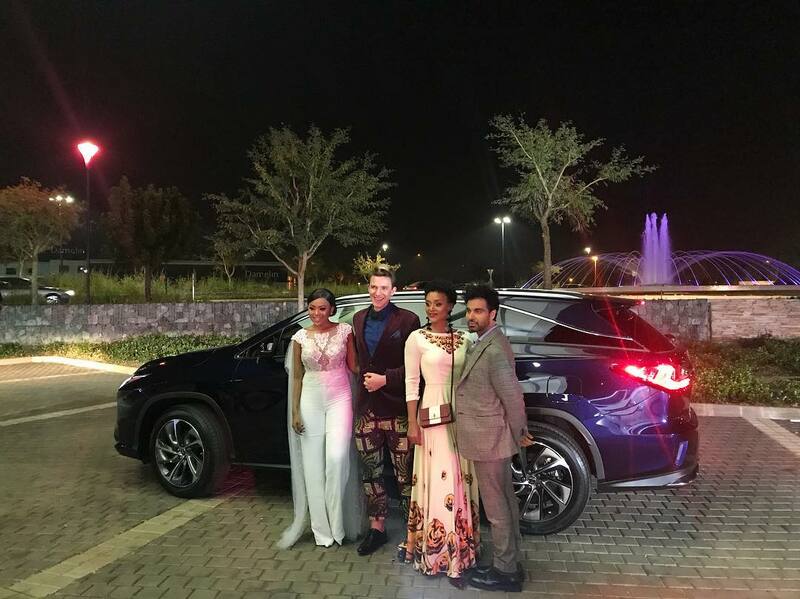 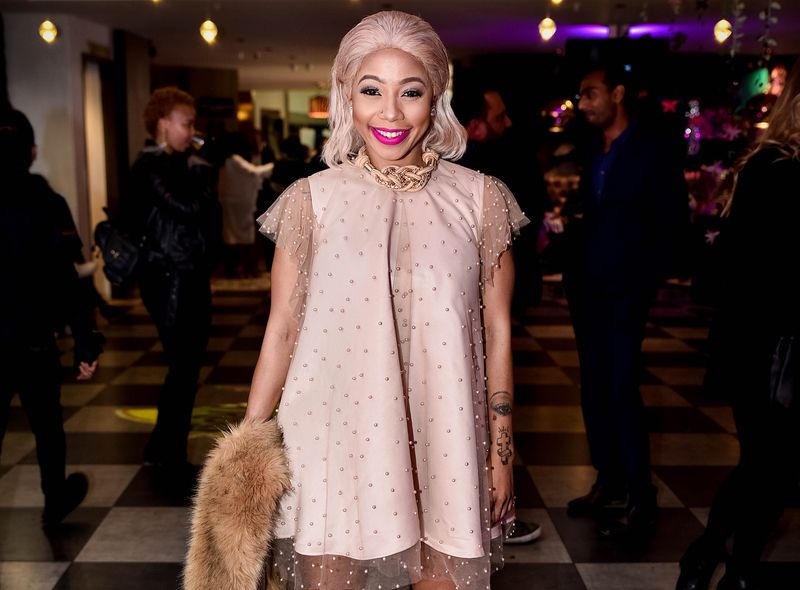 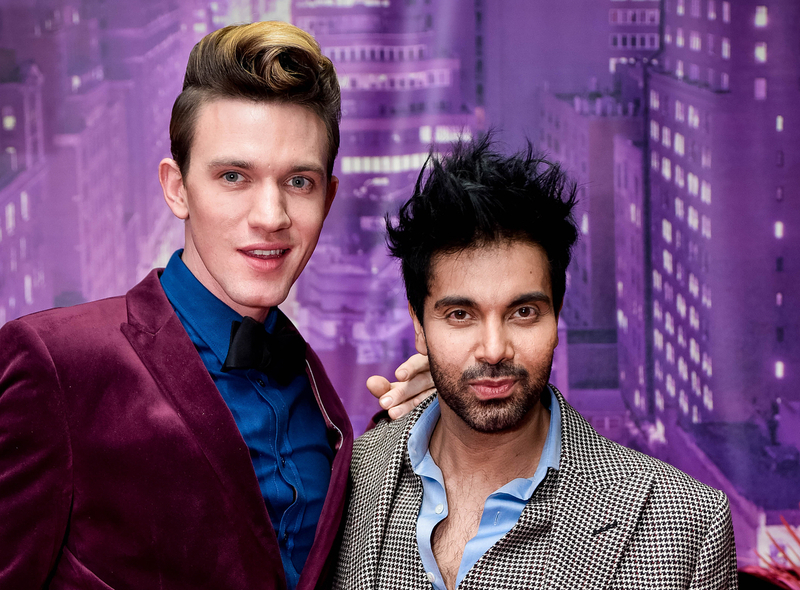 It was glitz and glam galore at the launch party at Menlyn SA’s Hard Rock Cafe in Pretoria, which featured core members of the fashion design show, host by Lerato Kganyago, judges Rahim Rawjee and Noni Gasa, fashion mentor Gert-Johan Coetzee and Ndalo Media CEO Khanyi Dhlomo as well as fashion industry heavyweights like Elle SA’s Editor in Chief Kellyn Fung and representatives from sponsors 4th Street Wine, Tresemme, Edgar’s Fashion, Lexus South Africa and more. 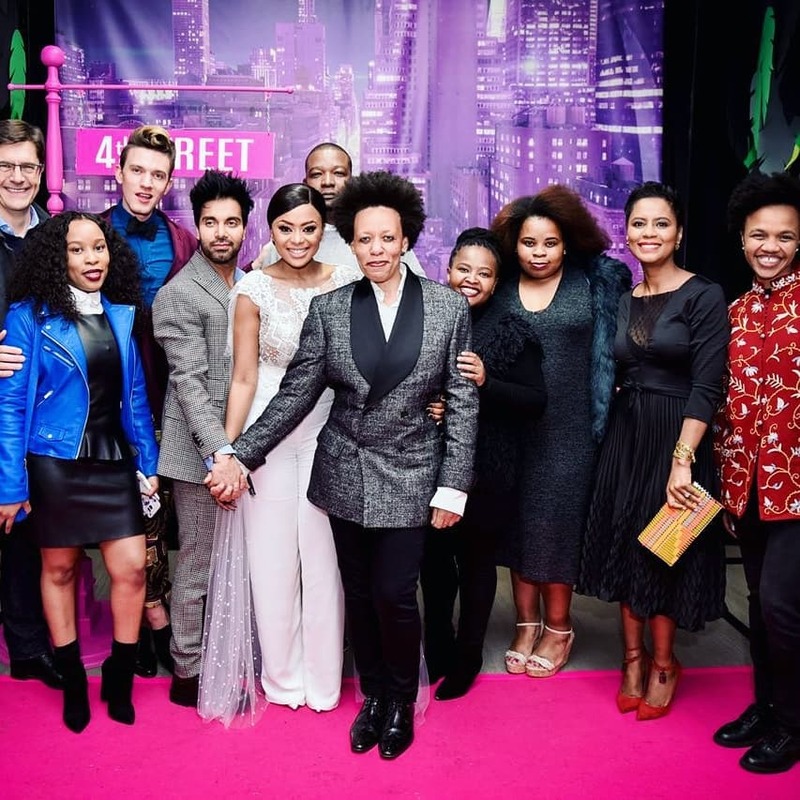 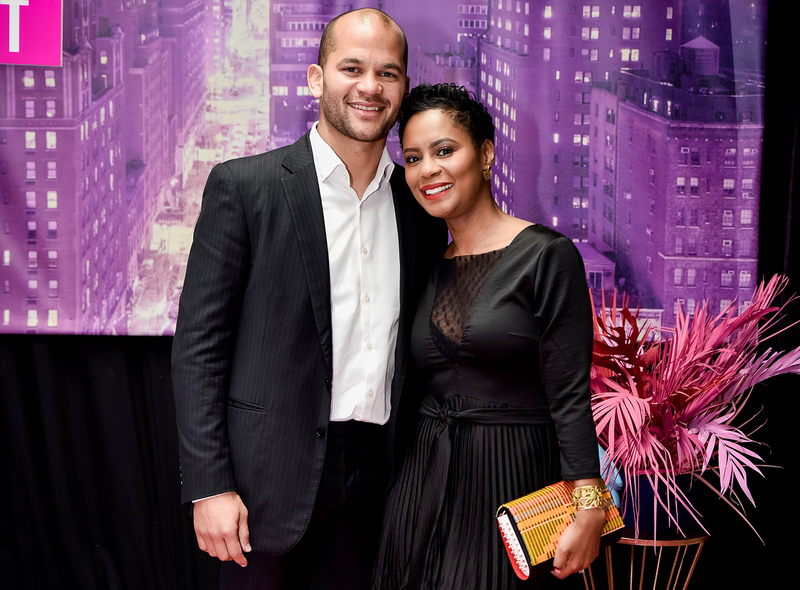 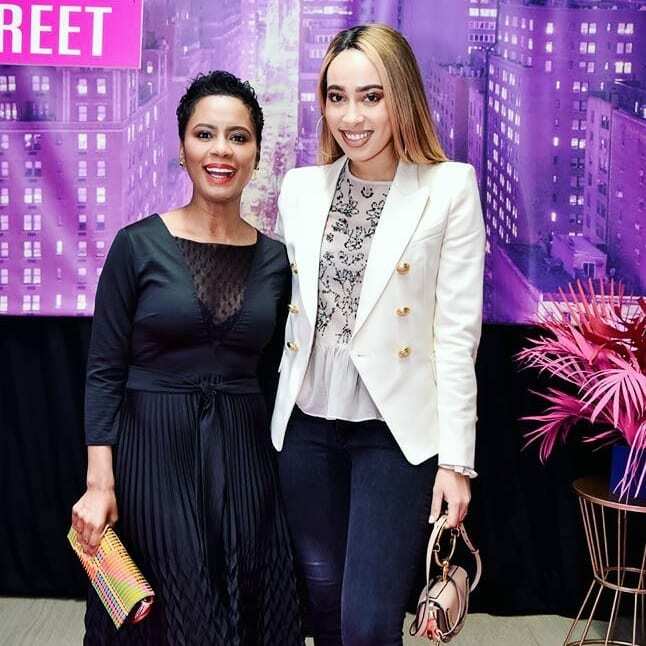 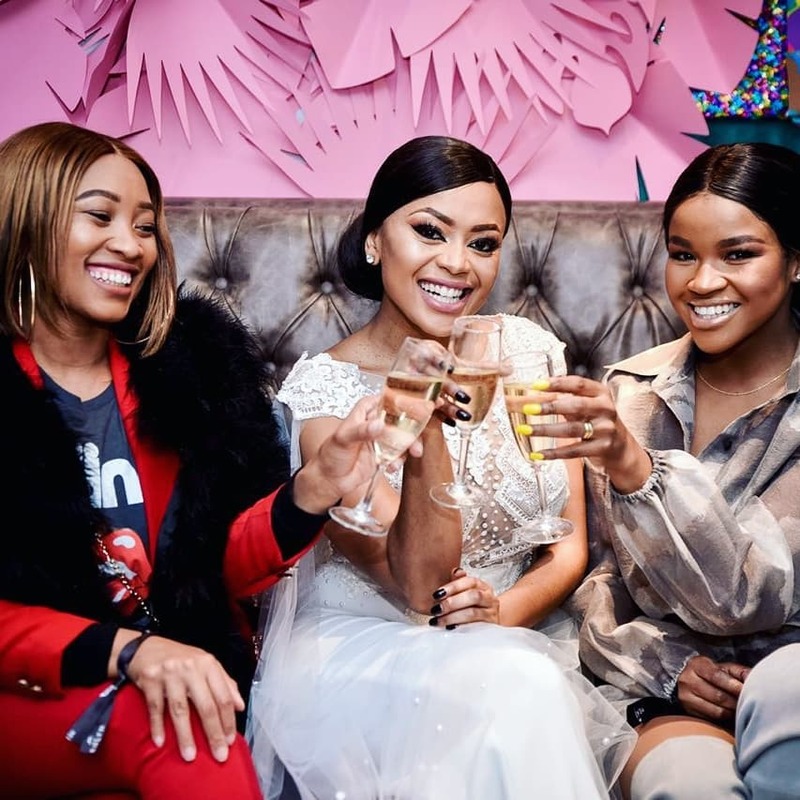 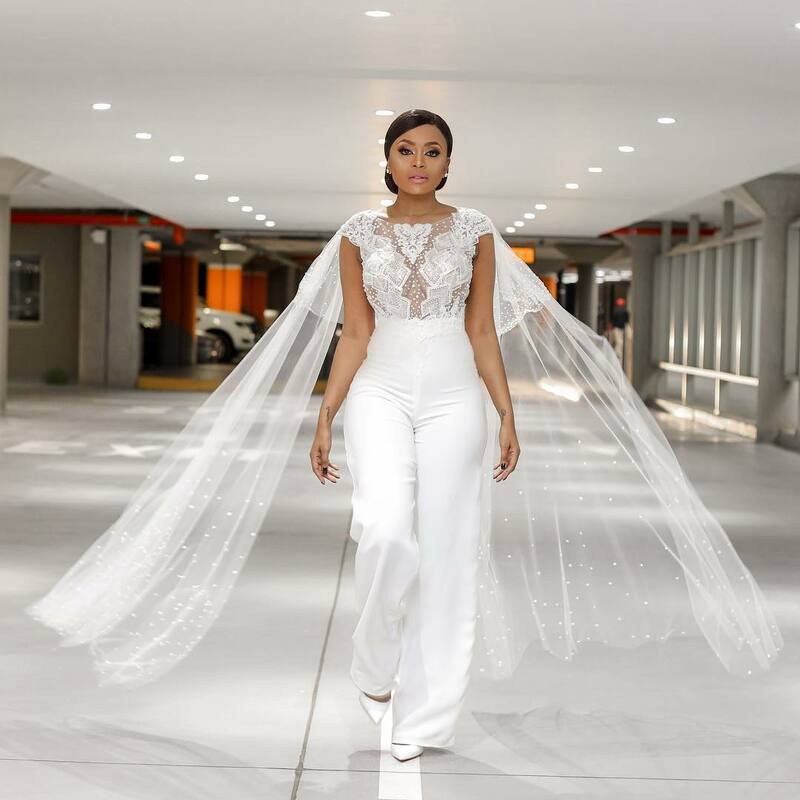 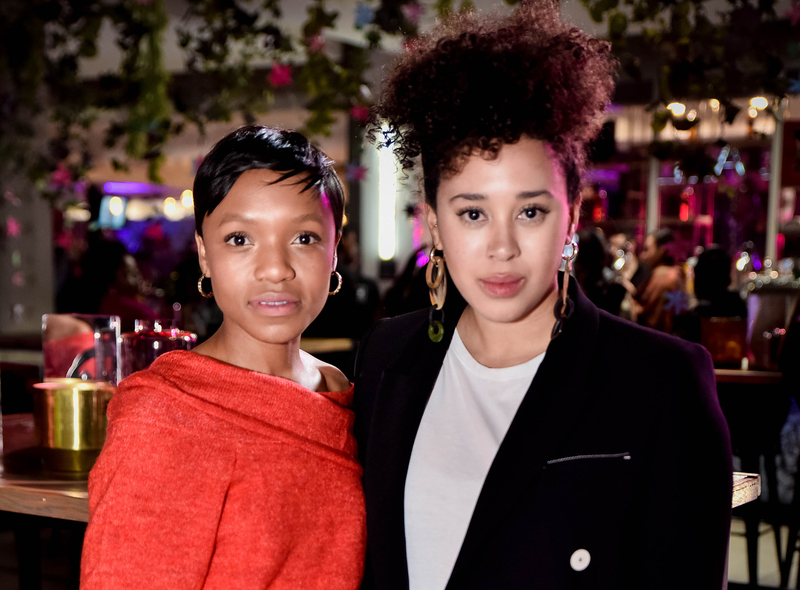 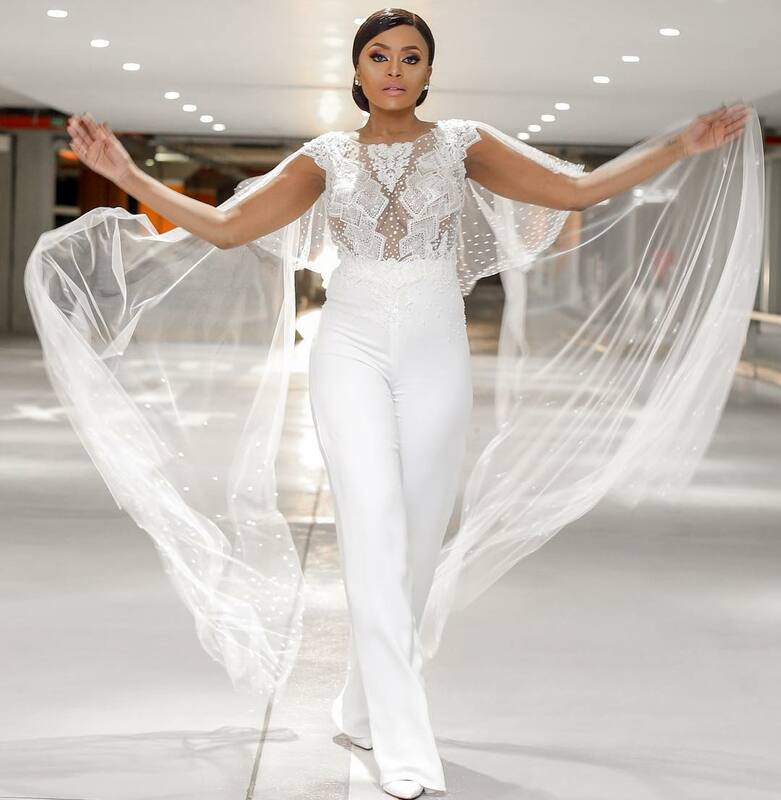 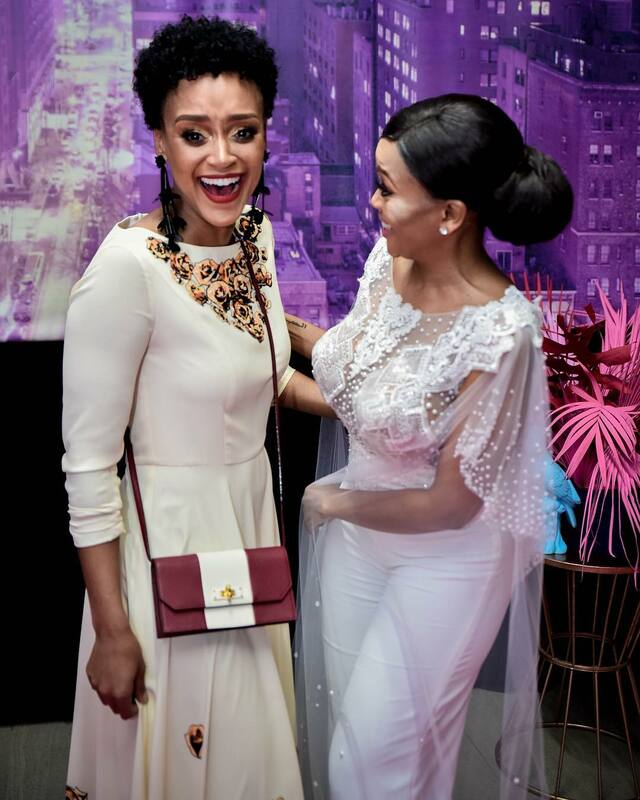 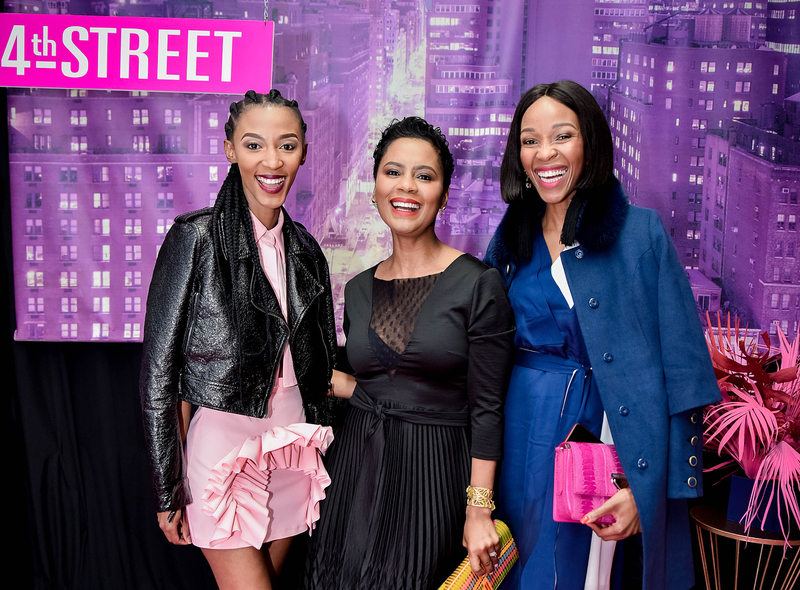 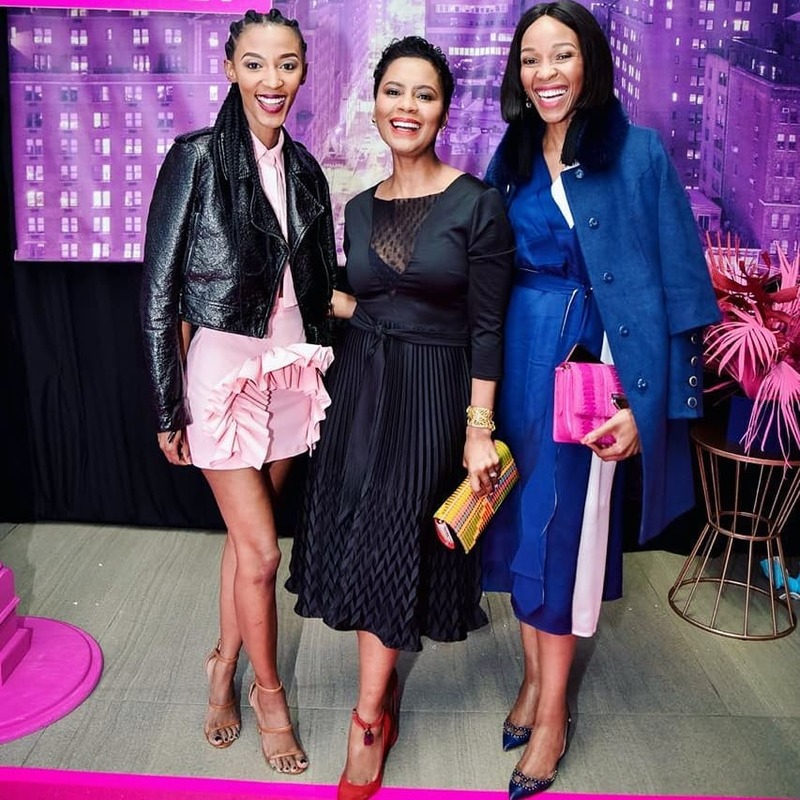 Attendees were treated to a screening of the first episode of the TV show, which is meant to help grow the South African fashion industry, by harnessing talent and pushing creative boundaries. 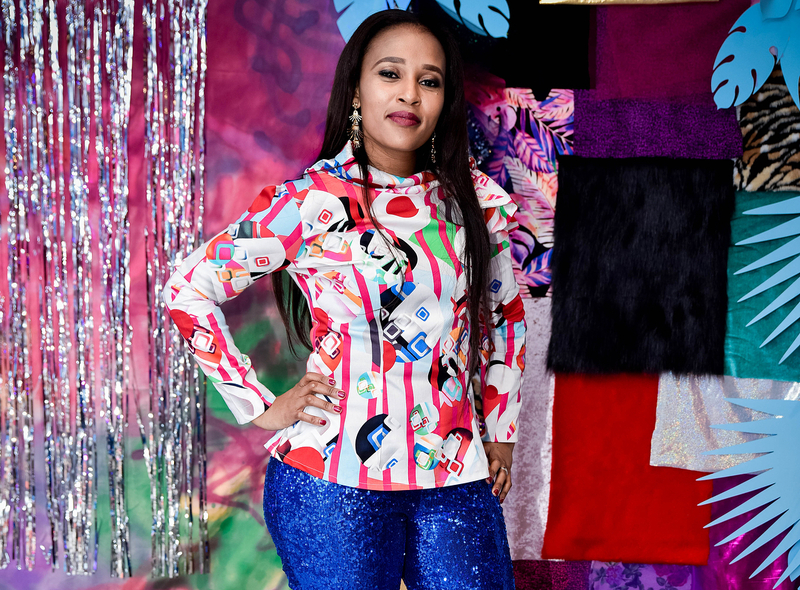 In the reality tv show, contestants compete to create designs within specific time limits, with fabrication restrictions and set themes. 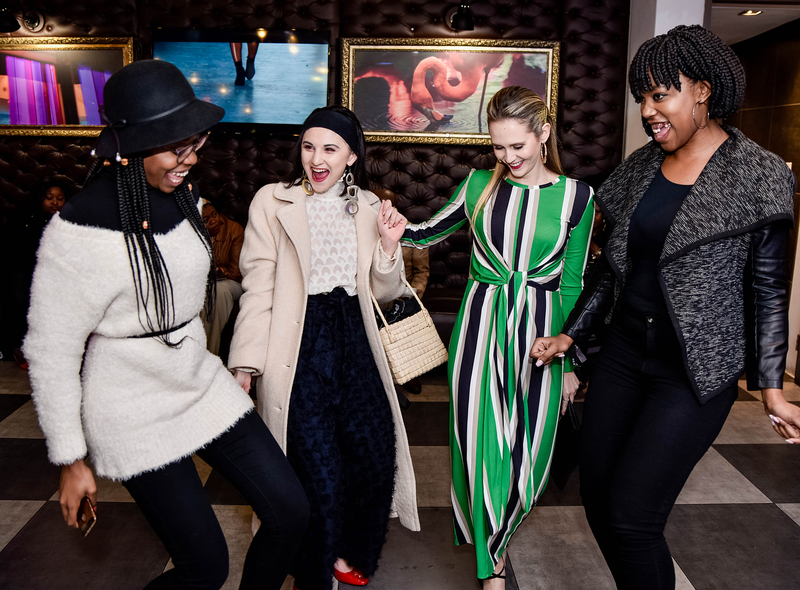 Weekly eliminations are held by the judging panel and the finalists will battle it out for the opportunity to showcase a pop-up collection at Paris Fashion Week and will also receive additional prizes to the value of R1 000 000. 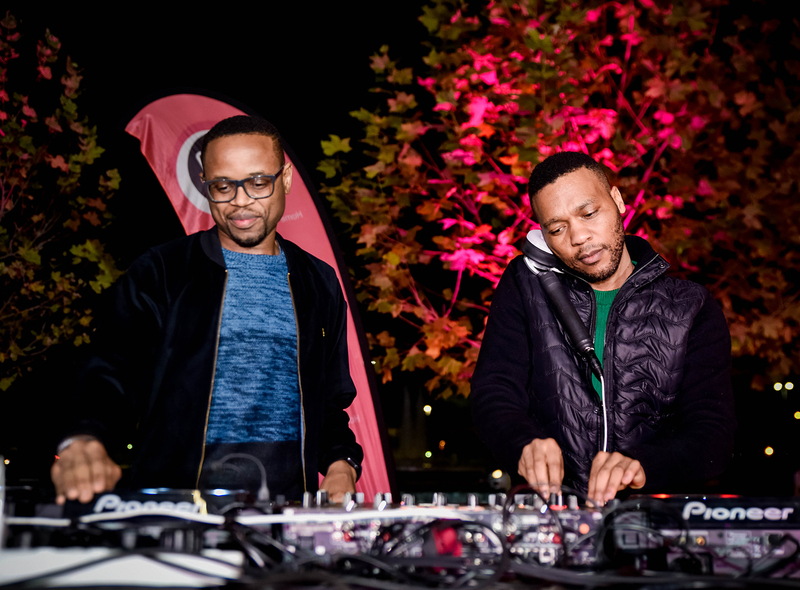 Check out images from the launch below.